I love our district and I know you do too. 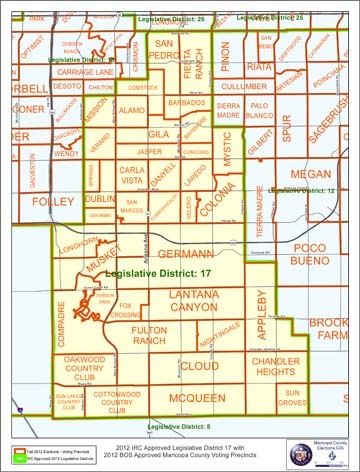 Our community is such a great place to live, learn, work, play and raise Arizona families in. That is why we call it "Home!" I am committed to representing the needs of our entire district as your State Senator. 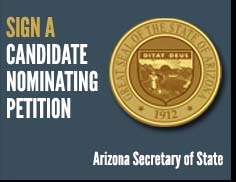 Let's work together to make Arizona's future brighter! 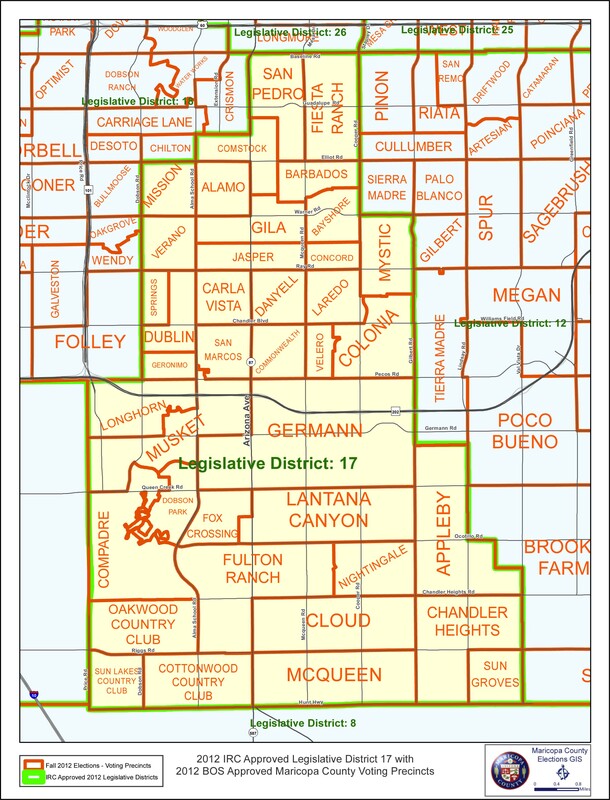 Legislative District 17 is located in Maricopa County and encompasses Chandler, Sun Lakes and Gilbert. Click for larger image. Download PDF.